Is Box Biking a part of your lifestyle? From school drop-off to grocery runs to beach play dates, Box Biking is a unique experience that changes how you and your kids engage in the community. 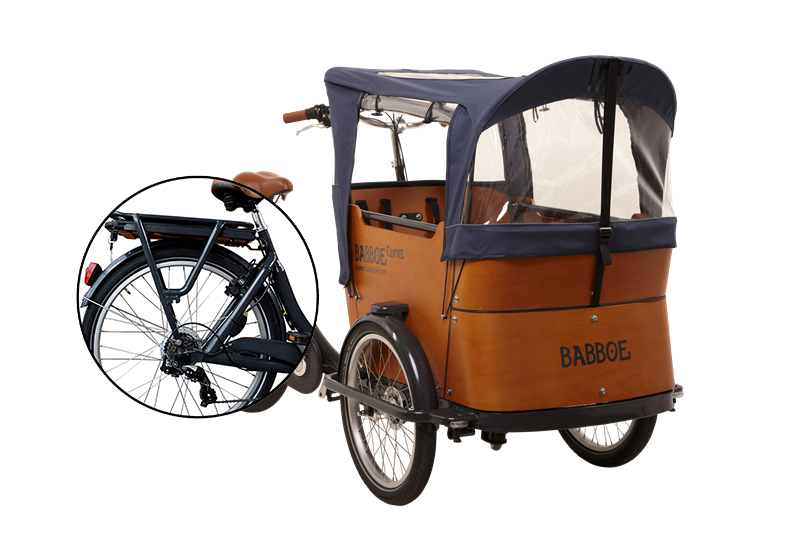 Imported direct from The Netherlands by a Dutchman, the Babboe line of box bikes is the perfect compliment to village living. It's curvaceous body, comfortable seating, multiple gear handling and euro-chic accessories allow you to create just the bike for you and your family. 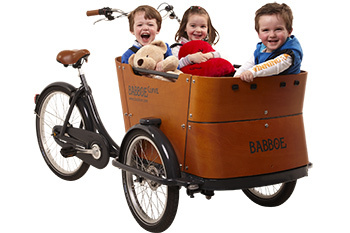 There's a Box Bike for everyone.